Oh not again! 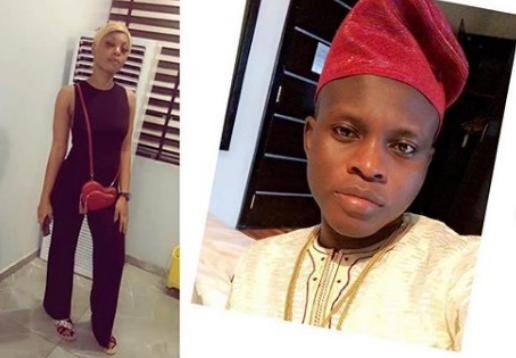 A young man identified as Emmanuel aka AJ main boy, is currently battling for his life, while his girlfriend, Jessica Ada, is dead, after SARS operatives opened fire on them as they were returning from a club in Lagos on Saturday, April 14, 2019. It was said that the lovers and a friend had gone to Club J5 in Olodi Apapa, on Friday, and were returning around 6:30a.m when they were accosted by some SARS operatives who were on a bike. The officers were later identified by some eyewitnesses and the DPO of Trinity Police Station confirmed that they have been transferred to Lagos Police headquarters in Ikeja for interrogation.